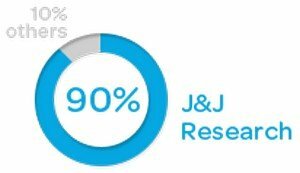 Every Johnson’s product passes a 5 level safety assurance process. Did you know? your baby’s skin is 10 times more sensitive than adults and hence more prone to irritation. That’s why johnson’s baby powder is specially designed with millions of tiny round slippery plates that glide over each other to help reduce the irritation caused by friction thus providing soothing comfort to your baby. Johnson’s baby powder contains only U.S. pharmacopeial (USP) grade talc which meets the highest quality, purity and compliance standard. What Makes Us Best For Baby? At JOHNSON’S, we combine our 120-year-old experience with new scientific developments. All our products come with the TRIPLE BABY PROTECTION seal which signifies our promise to offer only what is safe, mild, and effective for use on baby’s skin and hair. That’s what makes us Best For Baby in 173 countries. It takes 1 year on an average for new material to qualify for use. 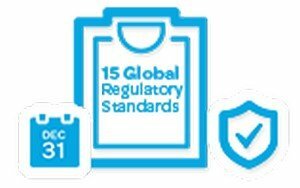 Products meet or exceed 15 Global regulatory standards. 90% of all publications & scientific literature on baby’s skin has been has been advanced by us. That’s why, JOHNSON’S baby powder contains only U.S. Pharmacopeial (USP) grade talc, which meets the highest quality, purity and compliance standards. 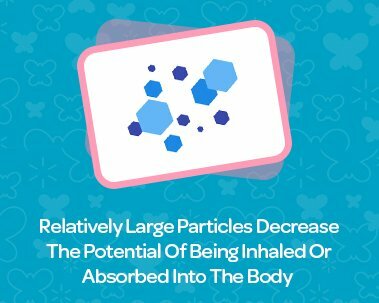 So, every particle in JOHNSON’S baby powder has passed over 30 safety and quality tests and is backed by 30 years of research by independent researchers, scientific review boards and global regulatory authorities.